Documentary about the life of Canadian Yiddish Soprano, Claire Klein Osipov, whose career spans for over six decades from Toronto to Vancouver. An intimate autobiographical portrait detailing her young life in Depression-era Toronto and how she discovered music, Yiddish music, as a means to escape the immediacies of economic and social hardship of everyday life. 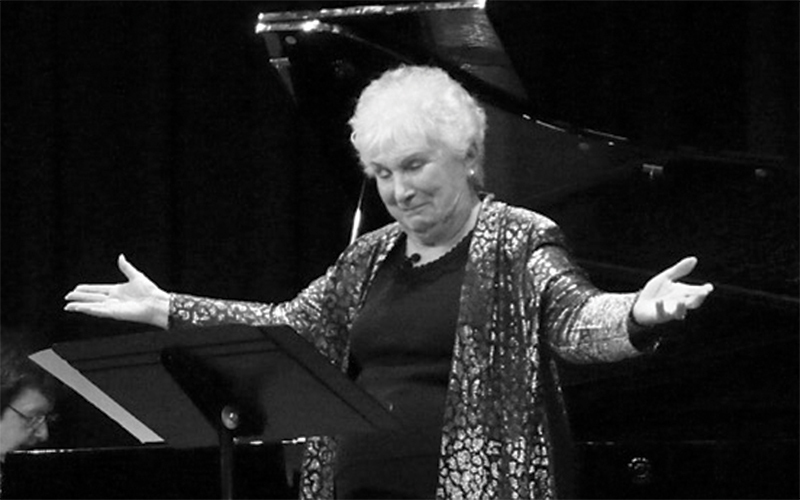 Her story tells how she parlayed her interest and joy in singing Yiddish folksongs into a career, performing regularly on CBC Television and Radio as well on various recording labels.